Hello, Tyler was at 2 comics con last month, the Paris Manga (in Paris) and the Wizard World Portland (USA). Here the photos from the panels. Hello, last week-end, Tyler was at the Paris convention. Here my photos of the events. 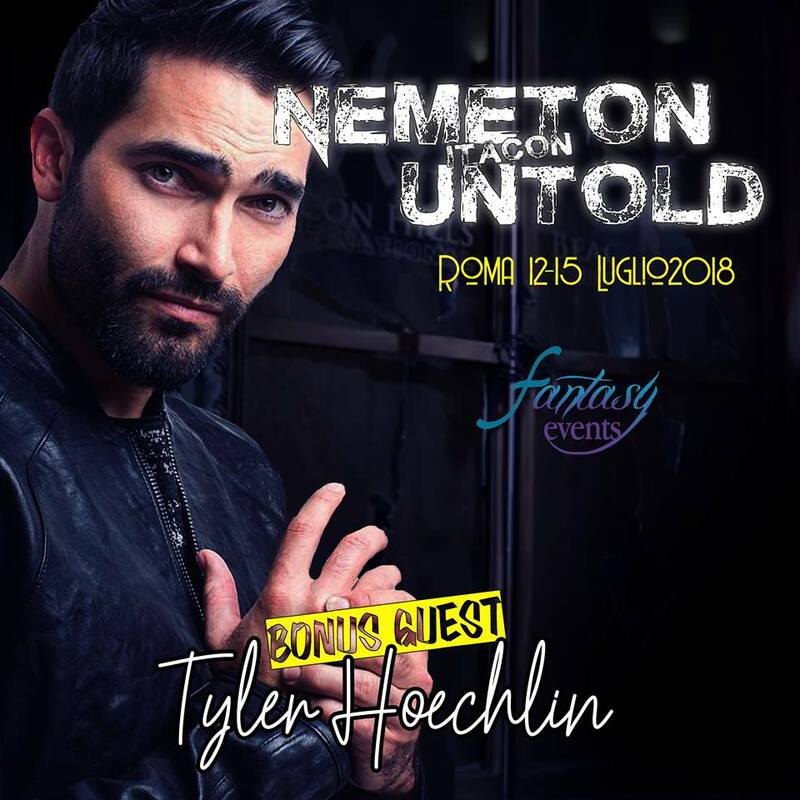 And this week-end, he was in Roma for the Nemeton ItaCon Untold. Here my photos too. Thanks to CREDIT ME for ALL the photos. 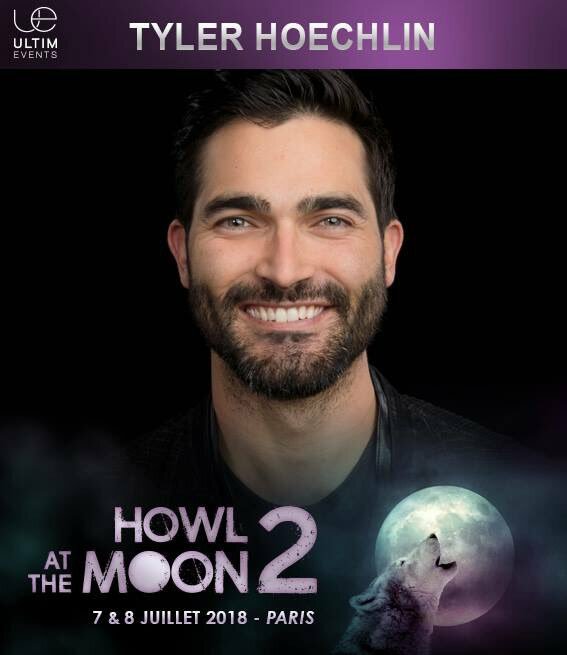 Hello, Tyler will be at the Paris convention too this year “Howl at the moon 2“; the 7th and 8th july in Paris, with Ultimevents.